If there’s any place where a good two-inch rain causes dancing in the streets, it’s in West Texas. In a land that’s usually dry anyway, the past few years of drought have been challenging to say the least. 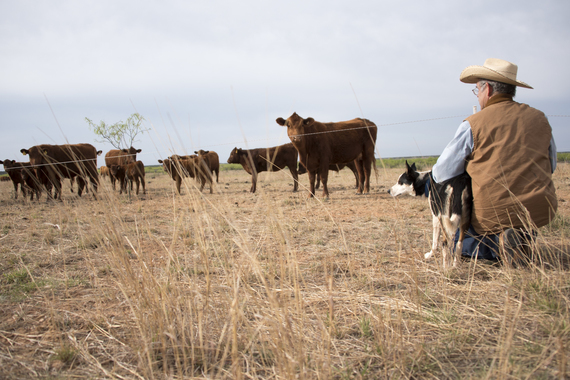 No one knows this more than Kregg and Diana McKenny, who raise cattle and manage his family farm near Colorado City, Texas. USDA worked with Kregg to develop an alternative water source for his cattle in times of drought.